For in-store inquiries, use sku #1972911. 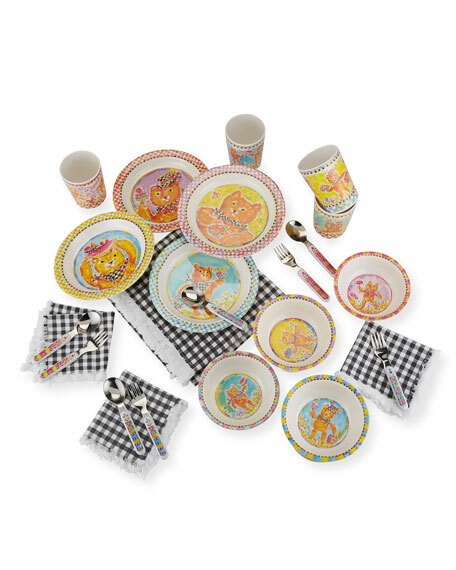 MacKenzie-Childs five-piece dinnerware set features frog with fish print. 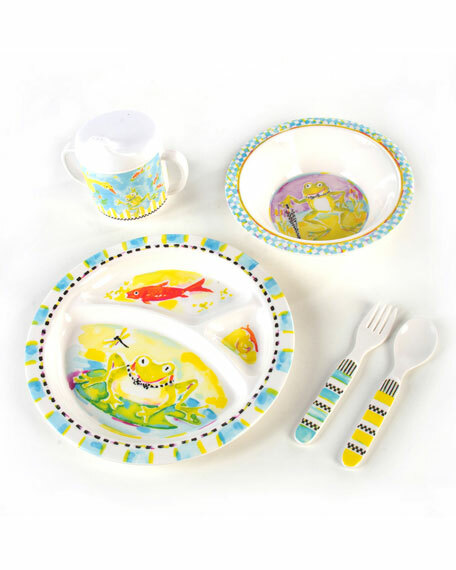 Sectioned plate, bowl, fork, spoon, and trainer cup. 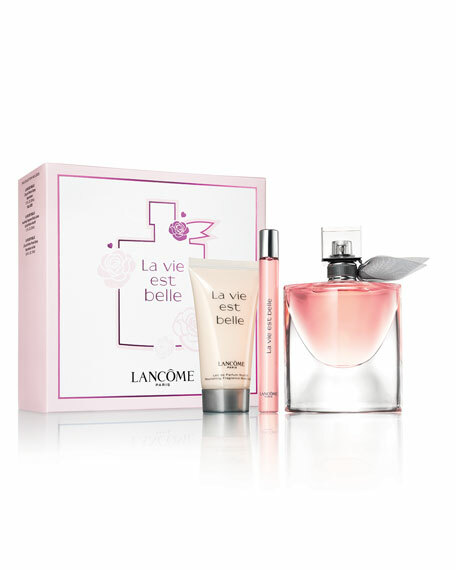 Arrives in keepsake gift box. 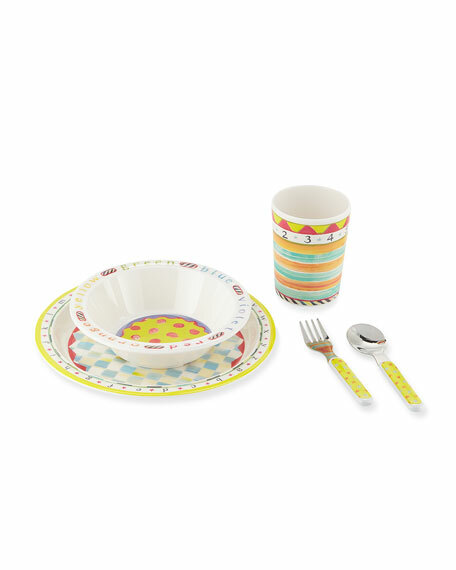 BPA-free melamine. Imported.